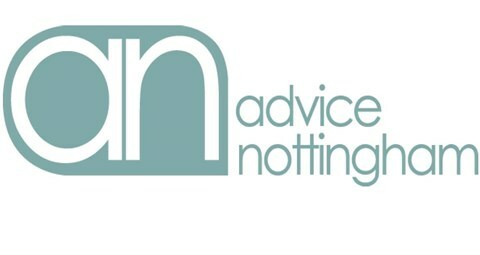 St Anns Advice Centre is an organisation which has been running for over 20 years. We currently have staff dedicated to giving advice on debt, welfare benefits and employment. St Anns Advice Centre/The Neighbourhood Centre, where we are based, was hand built by volunteers to provide a place for the local community. A place where the public could receive advice and take part in activities. We started as a small organisation made up of a few volunteers and sucessfully secured some funding to provide help to the local community. Since then we have had many funders and the organisation has grown. We have now expanded to 29 staff and receive funding from various sources. We currently have 5 projects running, all dealing with various issues that the public may face. For more in depth information on our projects please visits our different project pages. Upon looking through our site you will find all kinds of information regarding how to Contact Us and up to date news and information, keeping you informed of changes to projects or any day to day news. We thank you for taking the time to look through our site and hope you find it informative.